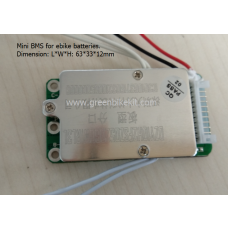 E-bike frame battery case(DS-6); this case has ON/OFF switch, 5V USB output and battery indicator. 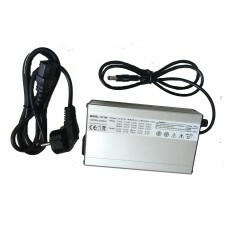 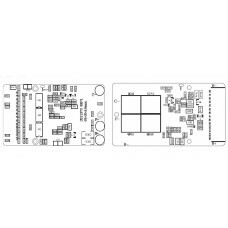 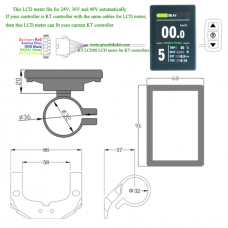 The default charging port is round 2.1DC connector(your charger needs to use round 5.5x2.1DC connector); if you want fast charging for the battery, we can install 2.5DC charging port for the case which can bear larger current. 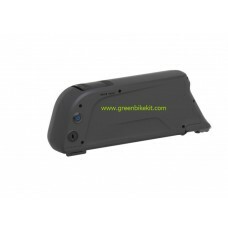 Cell holders and battery mounting base are included with the case. 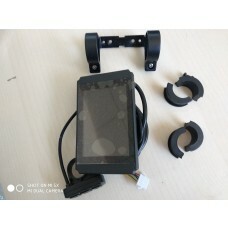 ebike frame battery case(DS-6), this case has key lock, ON/OFF switch, 5V USB output and battery capacity LED indicator. 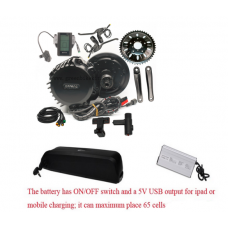 The case can max hold 65pcs 18650 cells. 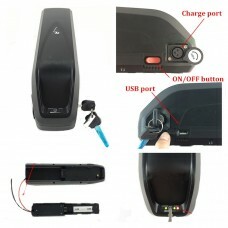 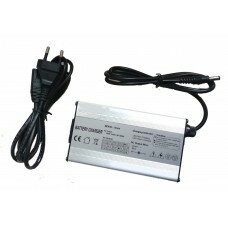 If you are looking for a larger capacity battery, this case is suitable for you. 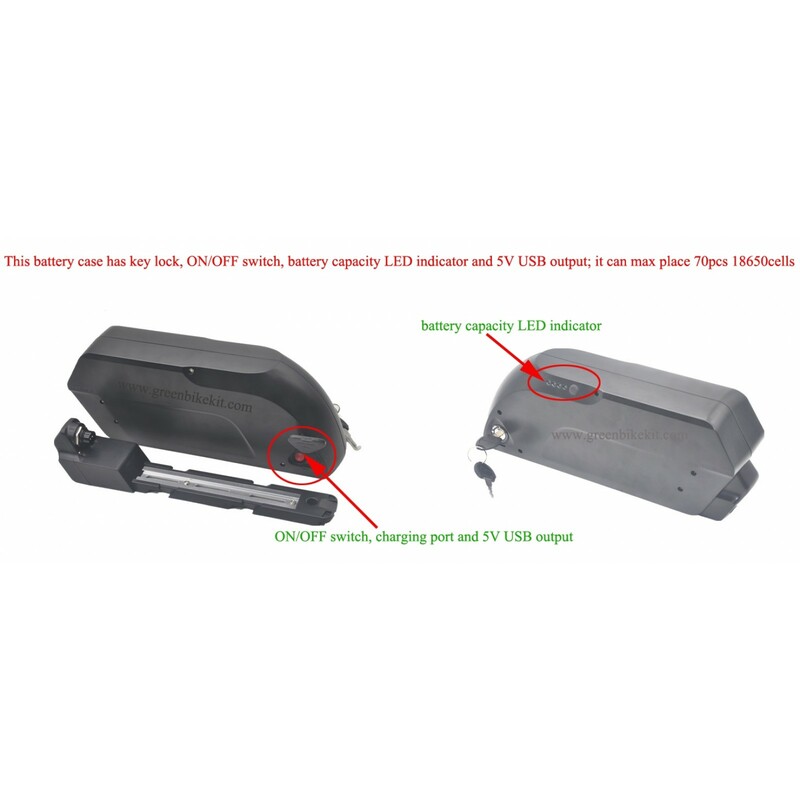 If you need nickel tabs for build your lithium battery, we can provide to you, our nickel tab is 18mm in thickness. 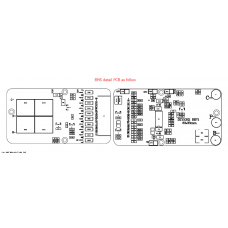 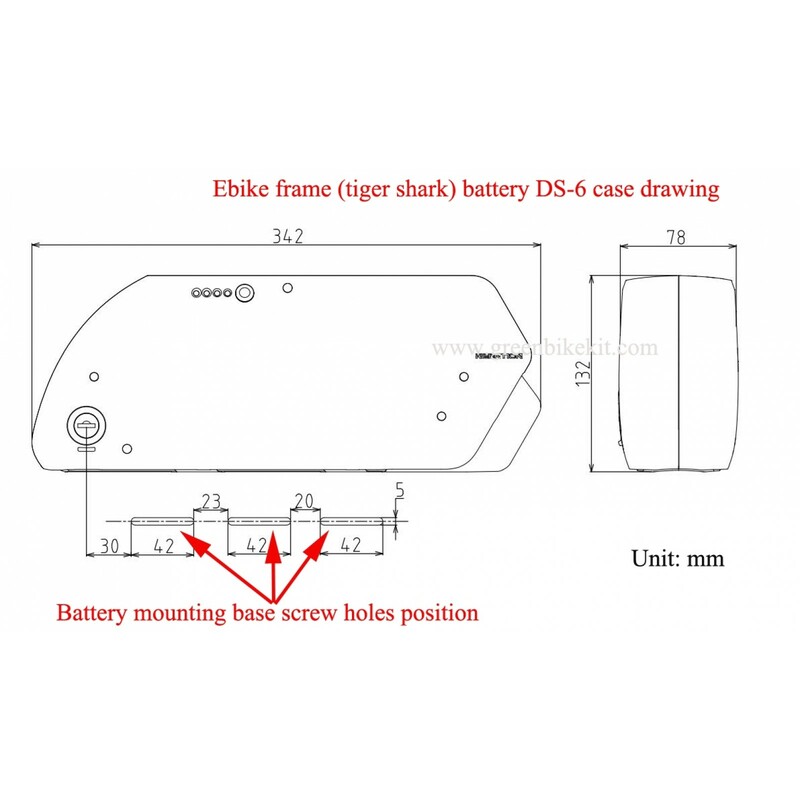 Review "ebike frame/downtube tigershark battery case with 5V USB output (DS-6)"